"I believe that the Italian partisans were very effective in pinning down a certain amount of German troops...And of course, the Italians, partisans, were ultimately in a position to arrest Mussolini and to put an end to the fascist regime in Italy... I believe that the Italian partisans did a lot to reestablish the good name of the Italian people by wiping out some of the bad things that the fascist had committed. And by putting themselves on the side of the allies, they negated the portion that Italy had played in being part of the, uh, fascist axis comprising Germany, Italy, and Japan." Walter was born on February 27, 1926 to a family of wholesale paper merchants in Heilbronn, an industrial hub in southern Germany. When the antisemitism he experienced from his classmates and teacher became unbearable, 9 year old Walter was sent to Luxembourg to live with relatives and attend school there. 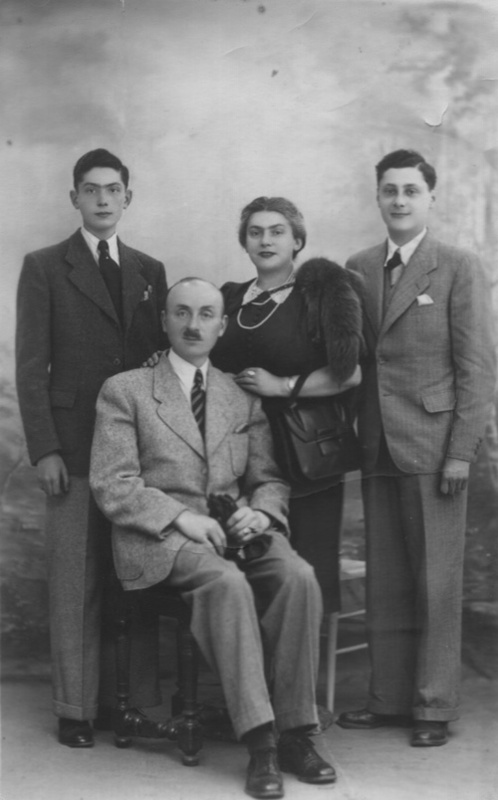 When the Nazi Aryanization laws came into effect in 1938, Walter’s father was forced to relinquish control of their business; on Kristallnacht, the family home was destroyed and his father was taken to Dachau, where he lost a finger to frostbite after being made to stand out in the rain all night. The Germans eventually released his father and both parents left the country to join Walter. But only 10 days after Walter's family managed to secure an apartment in Luxemburg, the Nazis invaded, eventually expelling Walter and his family down to the southern coast of France, where they lived in an apartment until 1942. Walter was 14 at the time, and found work as an errand boy to support the family. In 1942, the Germans occupied the town and the family got word that Jewish males were being arrested, so they fled to the village of Lamalou-les-Bains, in the interior of France. There, the French police arrested Walter's father and he was never heard from again - they eventually found out he was sent to his death at the Majdanek concentration camp in Poland. The remaining family got word that the Jews were relatively safe in the Italian-occupied part of France, so they made their way to Nice, where they were directed by the local Jewish community to a nearby village by the name of Saint-Martin-Vésubie, which became a safe haven for Jews1. You could hear Yiddish. You could hear French. You could hear Polish. 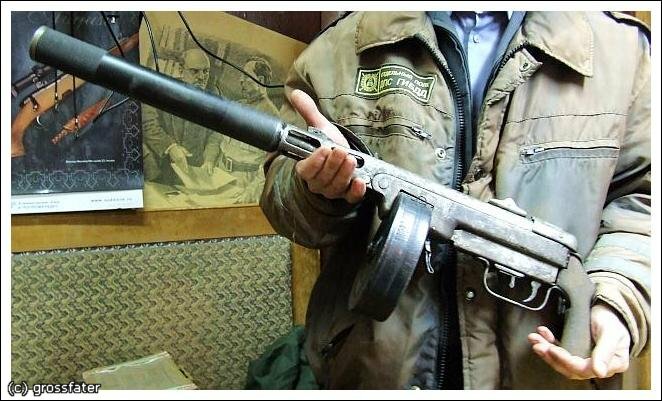 You could hear Russian. You could hear any language, any European language, you know and people were standing in the street talking loud and nobody could touch them because the Italians were protecting us. This was fine and this, these were probably the best days of my life. I was 17 years old at the time and also my father was missing. You know, he had been deported before. We were pretty happy. But those days came to an end in autumn of 1943 - Mussolini was deposed, and the Italian army capitulated to the Allies. Having no reason to remain in France, the Italian army started simply walking back home across the Alps. Having heard that the Germans were heading for the village, Walter's family - along with around a thousand other Jews - followed the retreating army over the mountains into Italy. 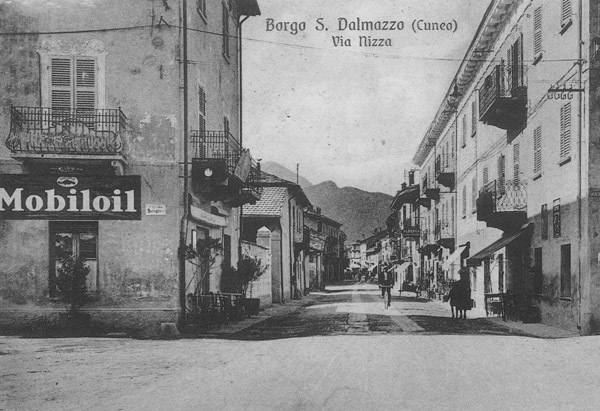 The first small town in Italy they reached was Borgo San Dalmazzo. It had already been absorbed by the German army, and Walter was warned to flee by an innkeeper's daughter he befriended, as the Germans were rounding up all foreigners, and anyone who failed to report to them will be shot. Exhausted by the trek, the family decided to flee no more and reported to the German authorities. They were put in a camp with 350 other people, and Walter was put to work clearing out equipment and supplies left behind by the fleeing Italian army in their barracks. One night, he broke one of the vertebrae in his spine, and was hospitalized for months. "I screamed and I lost consciousness and I remember waking up as my companions, with a German soldier, with an SS actually, an SS man, were carrying me to a hospital," he remembers. While he was in the hospital, the same innkeeper's daughter would come to visit him every few days. It was she who informed him that his mother and cousin were deported to a concentration camp along with the other 350 prisoners, where they were both killed. At the end of his convalescence, the hospital director told Walter that the SS were inquiring if he was fit enough to be transported, so Walter fled to Genoa, where the bishop of Cunio was supposed to arrange for help. However, the arrangement fell through, and Walter had no choice but to return to the inn at Borgo San Dalmazzo. Though his young acquaintance there was not able to shelter him, she promised to introduce him to the Underground, as his thick German accent would have raised some suspicions if he had tried to go there by himself. 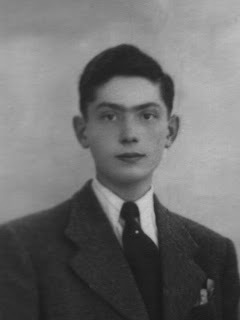 Walter joined the Underground in 1944. 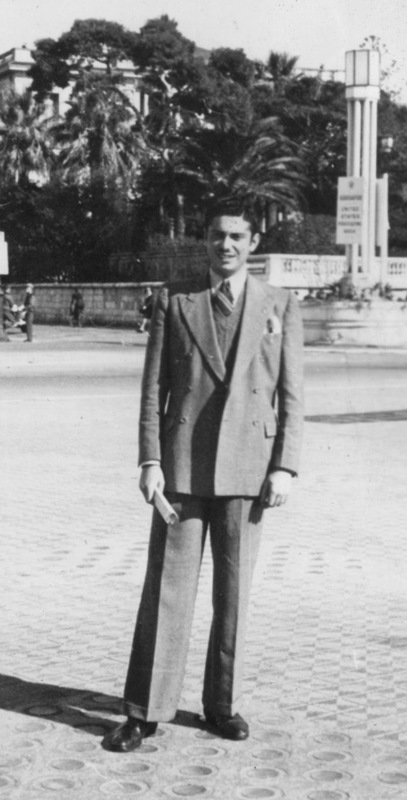 Because his spinal injury left him unable to walk without a cane, his primary responsibility was to solicit food from Italian farmers and manage paperwork. They lived up in the mountains in groups no larger than 20-25 people. The area was under partisan control: the local population was largely supportive, and the local authorities issued most of the partisans fake ID documents. To explain his thick accent, Walter's ID stated that he was born in France, near the German border. One day, Walter was rounded up while attempting to buy food and taken to a jail in Cunio. After several days, as he was being taken to interrogation, a man walked up to him and offered to help him if Walter would act as an Italian interpreter for the German SS. Walter agreed, and to his surprise, the policemen that were escorting his group to interrogation simply let the strange man lead him away, out of their sight. As an Italian interpreter for the SS headquarters, he gathered critical intelligence, which he would relay every night to his liaison - a double agent working for the Underground. With the intelligence he learned, Walter even captured an Italian spy sent to locate Jews and partisans hiding in the mountainside. His unit actively engaged the Germans, once stalling a convoy of troops from advancing on a strategic road to France by employing mortar and small arms fire. 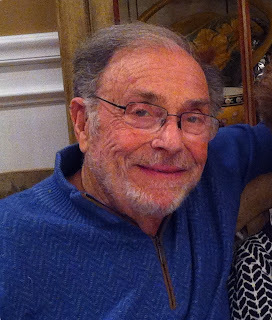 After the war, Walter studied to be a dental mechanic in a school outside Paris, and eventually immigrated to the United States in October of 1946. He married his wife Ellen in 1950, and settled down in New York, finding work with a freight forwarding company in lower Manhattan. In 1997, Walter was invited by the Italian government to be honored for his role in the Underground. The woman who hid him in her parents' hotel - now in her 80s - was there in the crowd as he gave a speech, and when he mentioned her role in his story, she raised her hand and shouted, "I was that lady!" Walter eventually invited her to New York, where she spent a week with his family. This touching story made the front page of the New York Times. Walter passed away on August 13th, 2013. He is survived by his wife, three sons, and five grandsons. 1. Due to the efforts of Angelo Donati, an influential Jewish banker who used his military and diplomatic connections to get the Italian authorities to protect the Jews from the Germans and the French, the Italian authorities of Nice sent any Jewish refugees to Saint-Martin-Vésubie, where they lived under the protection of the Italian army.